Hey guys I just ordered one of these and I was wondering if anyone else has tried them. I got mine on ebay and it looks pretty smart. No d&t needed but it still screws onto the receiver. Hoping it pretty solid. 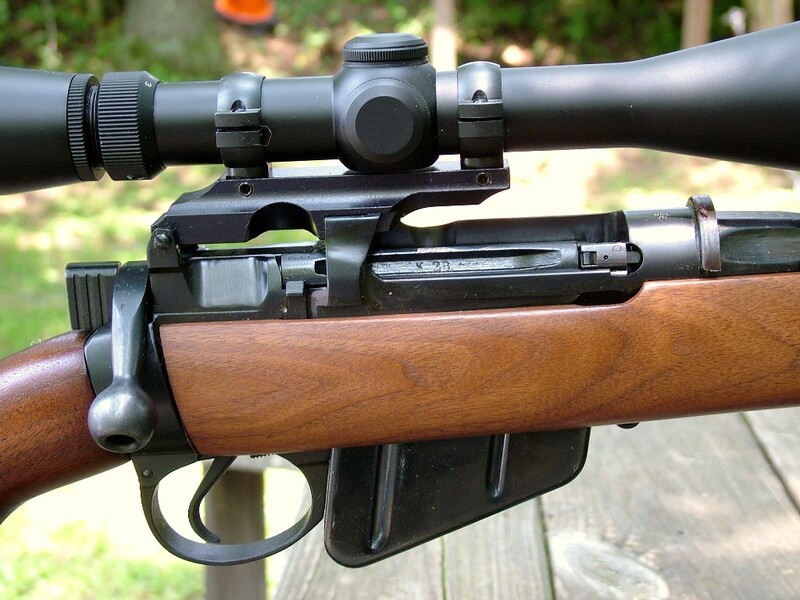 The screw holes align with the rear sight left side pivot pin hole & the ejector screw hole! Longer screws are provided & the rear one goes from the inside so the rear sight pivot pin hole is un-threaded! I have not used one, but I have a couple of friends who have & they both are really enthusiastic about it. The only negative thing I've heard is the need to change out the safety lever as it fouls the side mount if you don't. Its a multi-start thread & you HAVE to get it right when reassembling, there are exactly ONE correct installation, but 2 or 3 that are "Close, but not safe". Make a careful not as you dismantle & copy that exactly & you'll be fine. Its not a biggie as IIRC they include a modified safety lever with the sight & you just swap out the safety catch from your existing one. Another one you might compare with is the S&K "Instamount". It is also ND/NT but attaches a little differently, through both rear sight pivot pin holes & a clamp under the charger bridge.